The joints throughout your body provide critical support and allow movement. When joint pain strikes your major joints, such as your hips, knees, and shoulders, the effects can limit your life in many ways. 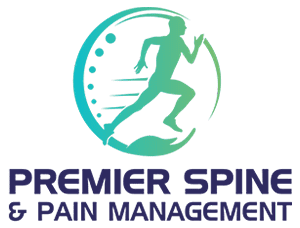 The board-certified pain specialists at Premier Spine & Pain Management — Arun Kandra, MD, and Vivek Das, MD — understand joint pain and what it takes to restore pain-free movement to patients in New Jersey and Pennsylvania. To get relief from debilitating joint pain, call or use the online scheduler. The practice has locations in Easton, Pennsylvania, and Somerset, Hillsborough, Succasunna, and Middletown, New Jersey. Chronic knee pain largely comes on the heels of degenerative changes in your joints, while trauma and injuries account for most acute problems. Whatever the case, Drs. Kandra and Das can help you find relief from knee pain. Hip pain rarely resolves itself on its own, so seeking medical guidance at Premier Spine & Pain Management is a good idea. If you’re dealing with stubborn shoulder pain, the doctors at Premier Spine & Pain Management can help. 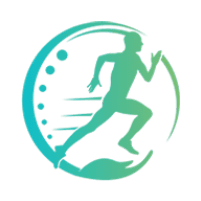 Your doctor’s primary goal is to relieve the pain long enough to address the underlying cause of the pain for long-term results. To learn more about remedying joint pain, call Premier Spine & Pain Management or fill out the online form to set up an appointment.